known – they paved the way for Clint Eastwood to break Europe and for Leone to have an enduring influence on cinema. 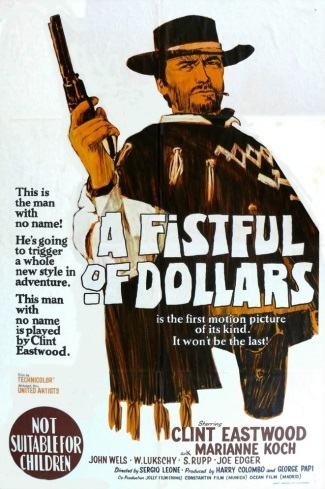 As part of the season, A Fistful of Dollars will screen on extended run from Friday 13 April, when it is re-released in selected cinemas by Park Circus. A piece of land with a vital water source becomes the focus for this epic piece covering all the best aspects of the Wild West. 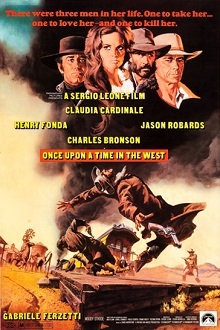 This time Leone watched many key American westerns in order to construct his own masterpiece. His methods more than paid off as both a homage to what came before and as a thoroughly entertaining addition to the genre.